Canterbury Doomsters Famyne formed in 2014, and have since then gained a very strong and energetic live reputation. 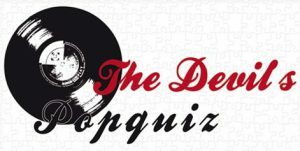 No surprise they were asked back by the Into the Void Festival in 2018. These guys are very eager and can be called the new generation of doom, and have all the potentials to become one of the biggest names in doom to come. 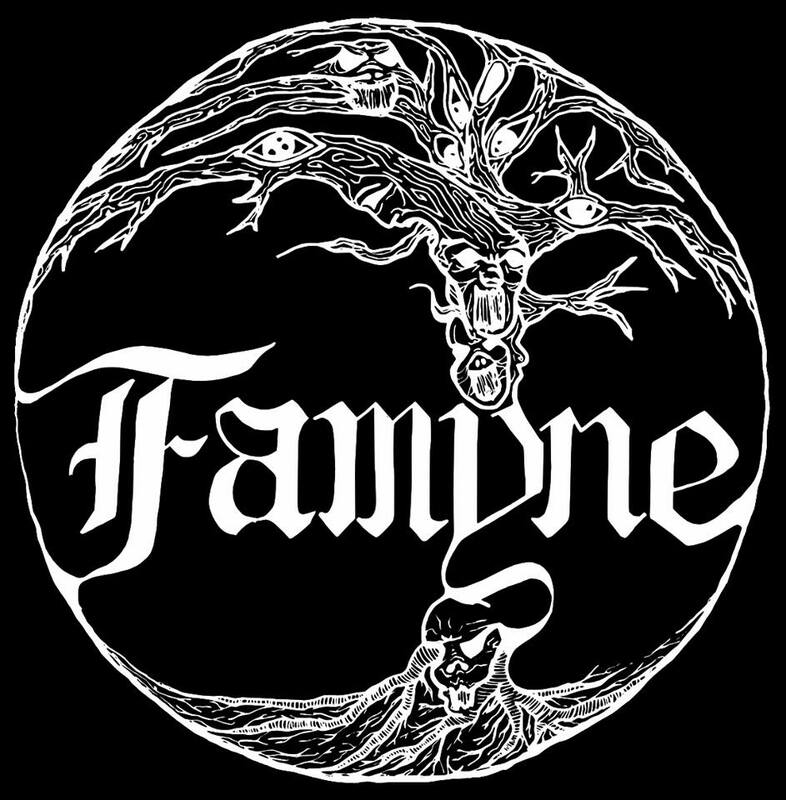 Without doing anyone short, with vocalist Tom Vane, Famyne has got an excellent powerful vocalist, who uses his clean voice also as an extra instrument during some parts of the songs. So if you are into doom metal, this is the show to attend! Support act Den. is also from Canterbury and were fromed in july 2018. This is a two piece band with drums, guitars and additional vocals. They will make their European debut this small tour with Famyne. You can expect a mixture between psychedelic, doom and desertrock.